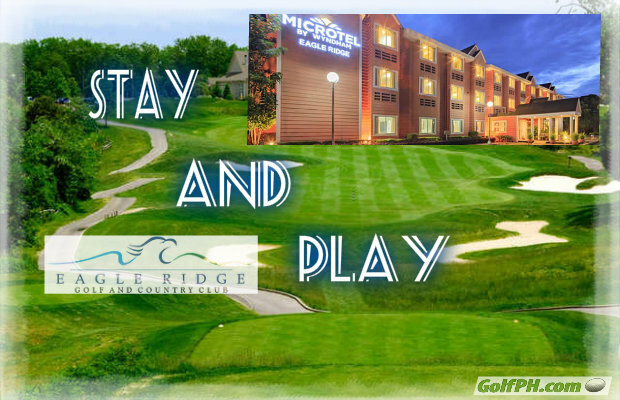 Pete Dye once said "Here you don't have to create anything,... Because it's already here". 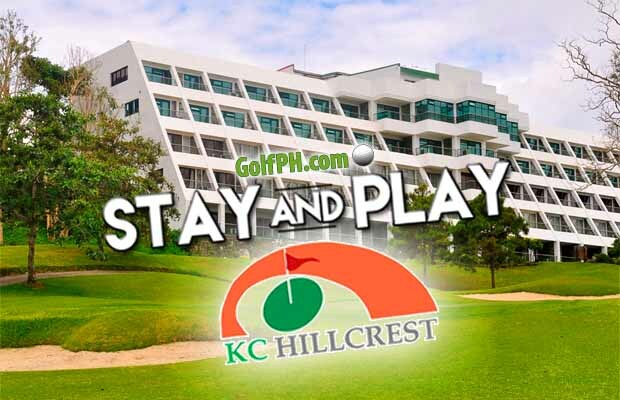 And that is why we are bringing you a one-stop offer that not only offers you to play but will let you stay. 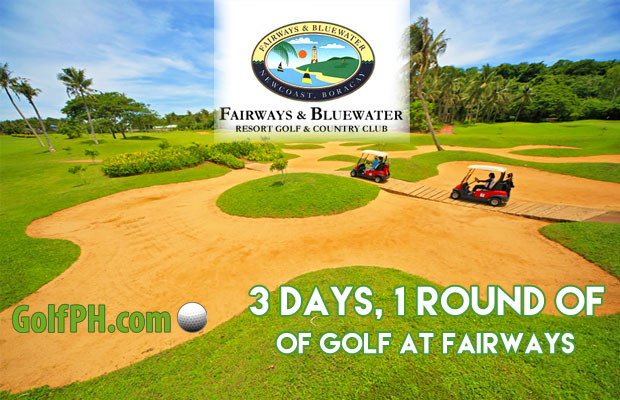 Golf is more fun in Boracay! Summer is here! So, what is more fun when you could play the game that you love and enjoy the beach at same time? 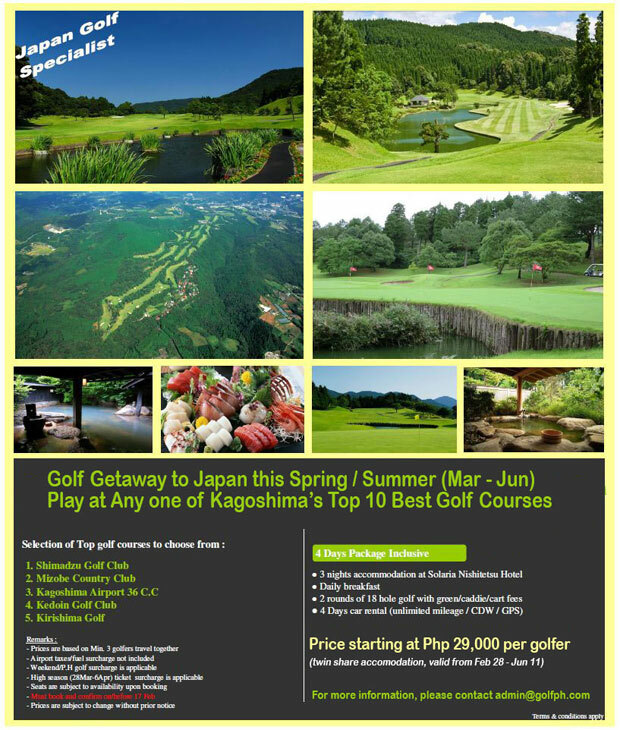 The summer vacation just kicked in and it’s indeed the perfect time for you to take a break and take your golfing gear for a spin! 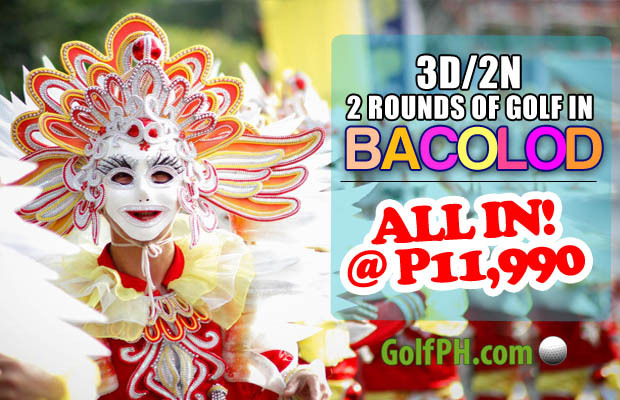 Ever been to Bacolod? Well, if you haven’t, you might haven’t also seen one of the friendliest cities in the world. 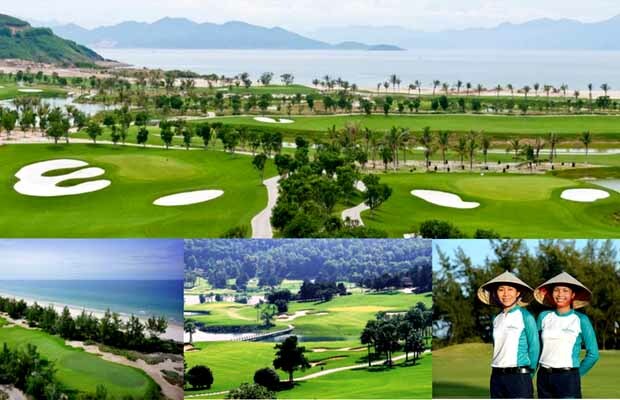 Want to Golf in Vietnam? For most people, living in Vietnam is like living in Paradise with all the conveniences of a first world country.